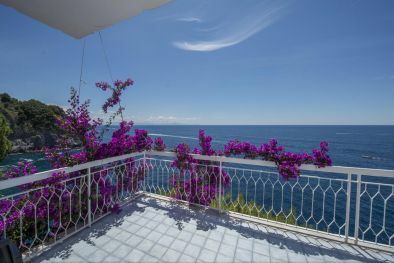 VILLAS FOR SALE IN ITALY, TUSCANY VILLA, UMBRIA VILLA, ITALIAN PROPERTY SALE, REAL ESTATE IN ITALY. 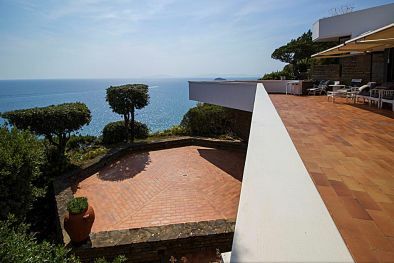 Villainvendita.com is a real estate portal that aims to offer an exquisite collection of villas for sale in Italy and in the most exclusive worldwide locations. 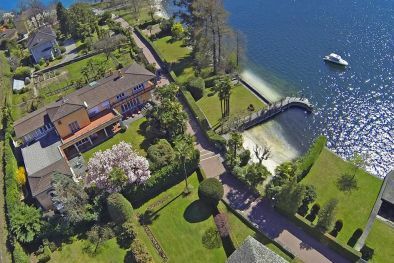 For those who own a villa and are planning to sell it, our staff will be pleased to offer its decades of experience and evaluate the possibility of inserting the property into a prestigious international circuit. For those who are thinking of buying a house, to use as a family residence, holiday rental business or, perhaps, to be converted into a Bed & Breakfast, Relais, period residence or hotel, our group will be able to offer an exclusive selection properties to choose from. 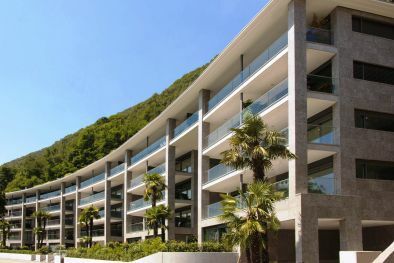 Whether it is a villa in the city, a country villa, a sea villa, a beachfront villa, a mountain villa, a villa on the Langhe, a villa by Como Lake, a villa by Garda Lake, a Villa in Forte dei Marmi, a villa in Chianti, Villa in Tuscany , Villa in Umbria, a Villa in le Marche, a villa on the Amalfi coast, a villa in Positano, a Villa in Capri, a villa in Taormina, a villa in Sardinia, villa in Arezzo, villa in Siena, villa in Firenze, villa in Perugia, villa by the Trasimeno Lake, our team of experts will be pleased to put at your disposal their experience in the field of luxury real estate and offer their own professional advice. It will be enough to contact us by filling out the form, emailing or phoning us and we will be pleased to work for you. 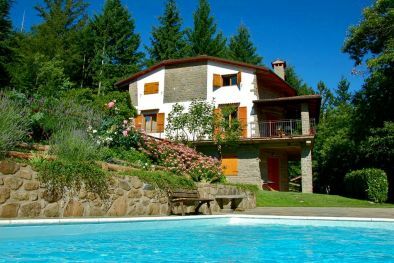 VILLA FOR SALE IN FLORENCE, CHIANTI, TUSCANY. The word Villa refers to an architectural typology whose meaning has evolved over the centuries. In the Roman Age, the villa was a house built for the upper classes. In the Post Roman Age, villa referred to a sort of village, similar to a fortified and self-sufficient farm whose inhabitants were called "villani" or "villici". 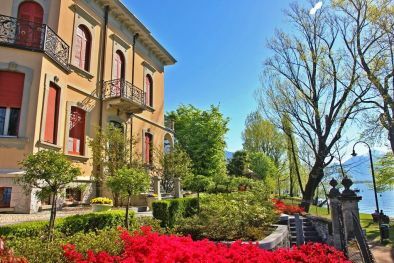 It is with the architect and philosopher Leon Battista Alberti and his masterpieces Villa and De re edificatoria that the Villa starts to be considered as a place of pleasure and leisure. 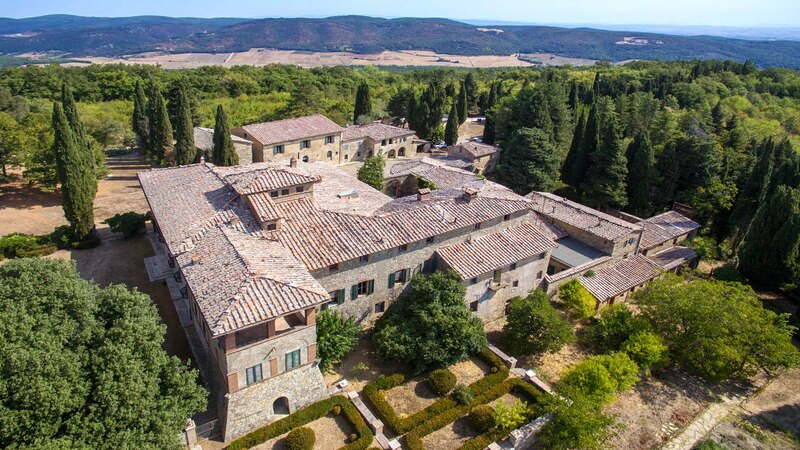 In the Renaissance villas, the first example of which is considered Villa Medici in Fiesole, the typically military and defensive features of rustic medieval castles are, for the first time, abandoned. This new conception of villa starts, therefore in Tuscany and, then, spreads to other courts of Italy and Europe. The Palladian villas, built in the sixteenth century in the area of Vicenza and along the Riviera del Brenta, represent examples that remained very influential for over four centuries. It is very interesting to note how the term "villa" is commonly used in the English language. At the beginning of the eighteenth century, in fact, even in England this new architectural style became fashion and the word "villa" was so officially adopted also by the into English language. In the nineteenth century people began to talk about Villas simply referring to isolated buildings in the countryside, to emphasize the contrast with the houses joined together. This is a brief history of the architectural style protagonist of this portal, the Villa, whether we are talking about a farmhouse converted into a prestigious dwelling, a modern villa, a castle, a Medicean villa or a villa abroad. Contact us. We will be pleased to start a tailored search and submit to your review a selection of properties suitable to your requirements. 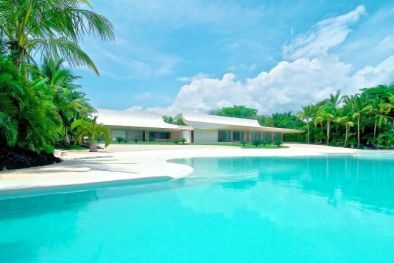 ARE YOU THINKING TO SELL YOUR VILLA? By keeping in touch with us you will be advised on the procedure to list your property on our website and to market it internationally. 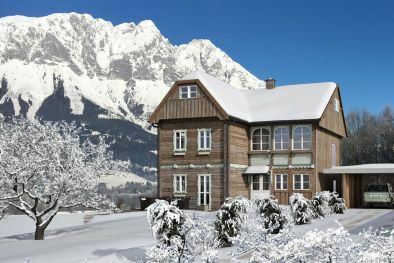 The best offers of villas for sale. 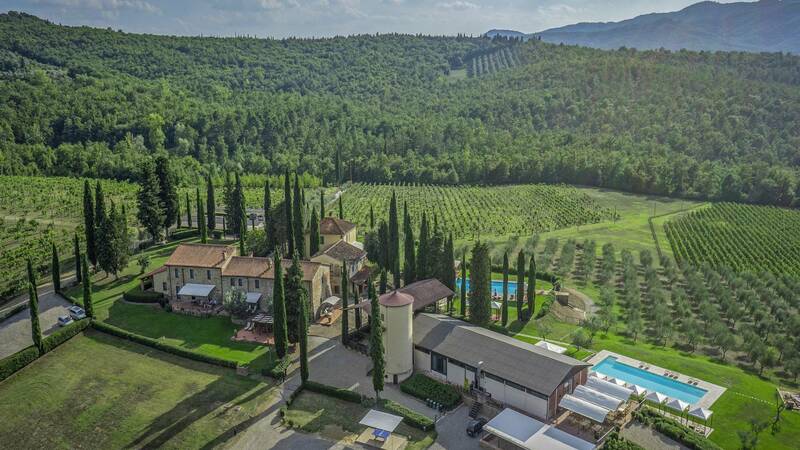 In the Sienese countryside, among the hills, this wonderful historical estate is perfect for whoever is looking for an ample property (5,500 sqm) with an excellent piece of land all around (160 hectares). 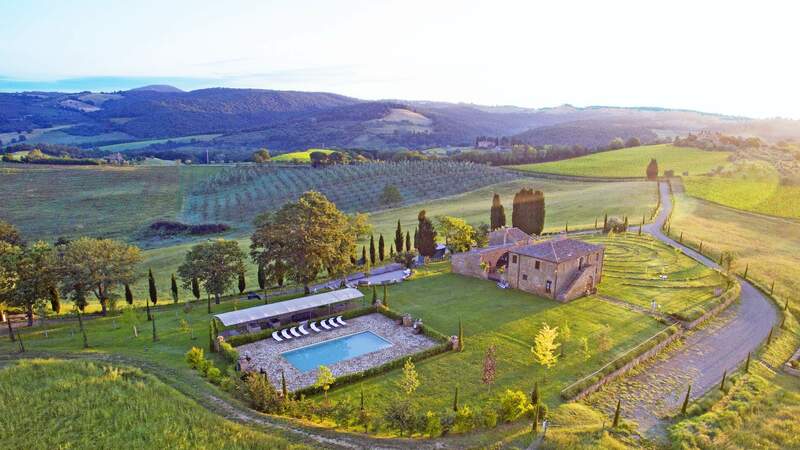 The farms making up the property have many buildings, several of which to be totally restored and/or rebuilt, and this would make extremely easy to start a hosting business in one of the most appreciated areas of Tuscany.